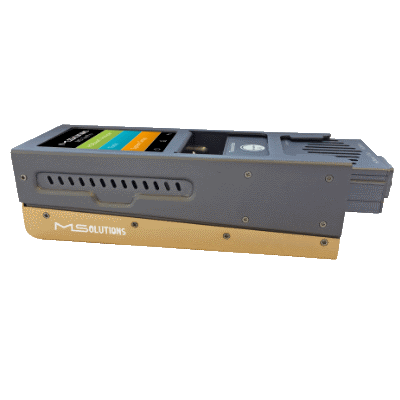 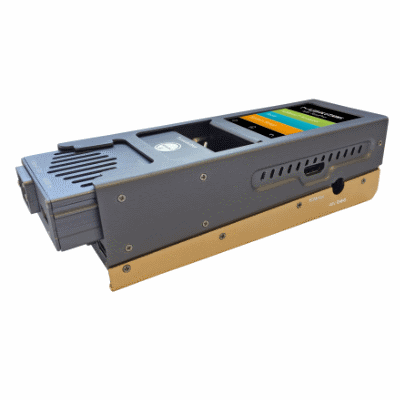 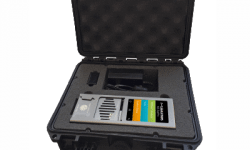 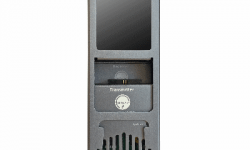 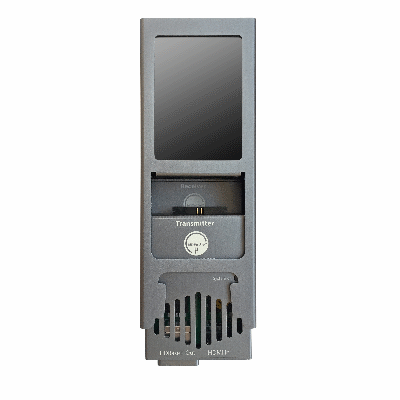 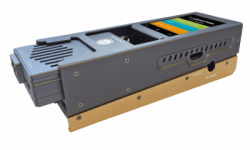 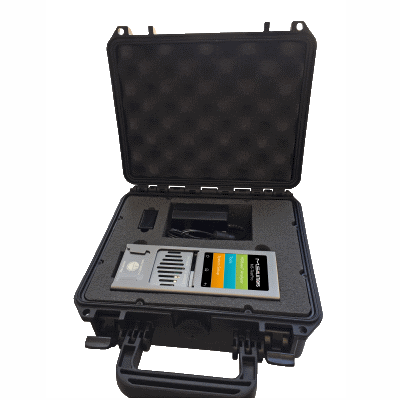 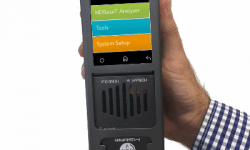 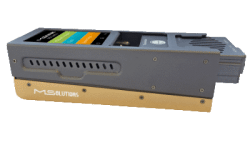 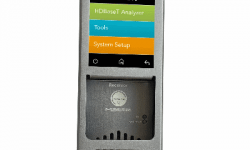 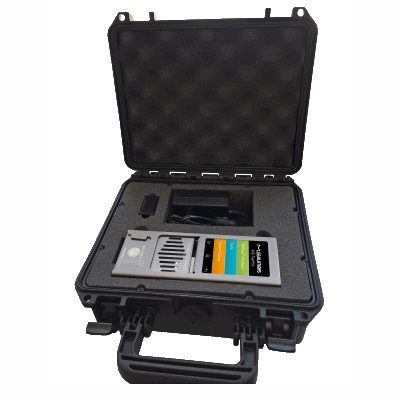 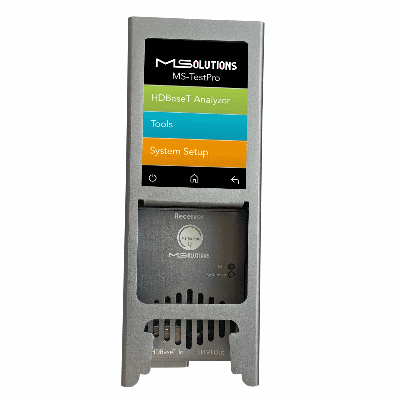 The MS103TDs is a handheld tool that provides in-field testing of HDBaseT cabling and systems. 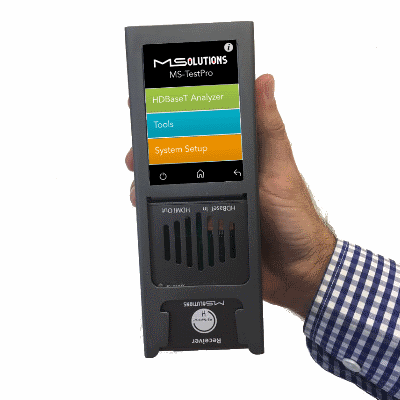 The MS-TestPro is designed specifically for AV installers, integrators and technicians. 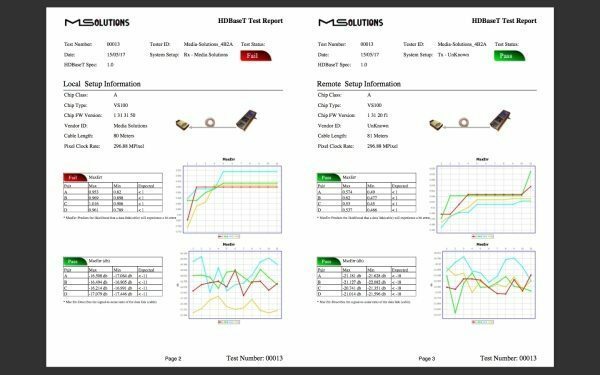 A newly added feature enables users of the solution to generate a certification report on the quality of each cable installed, thereby simplifying the installation of HDBaseT networks.